The professionals in event covering. There is no job too small. We'll do'em all. birthday party, we’ve got you covered! 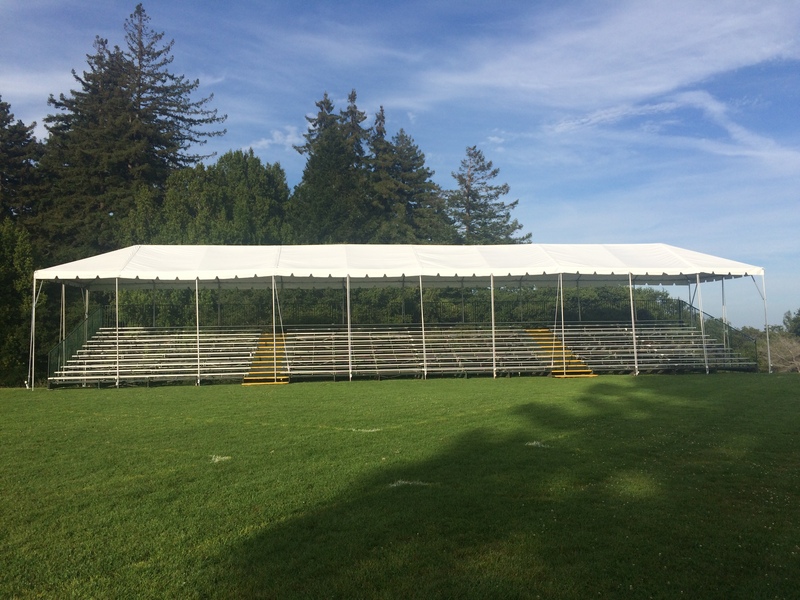 Francisco Bay’s Number 1 Tent Rental Company. help to make your rental tent feel more like home. 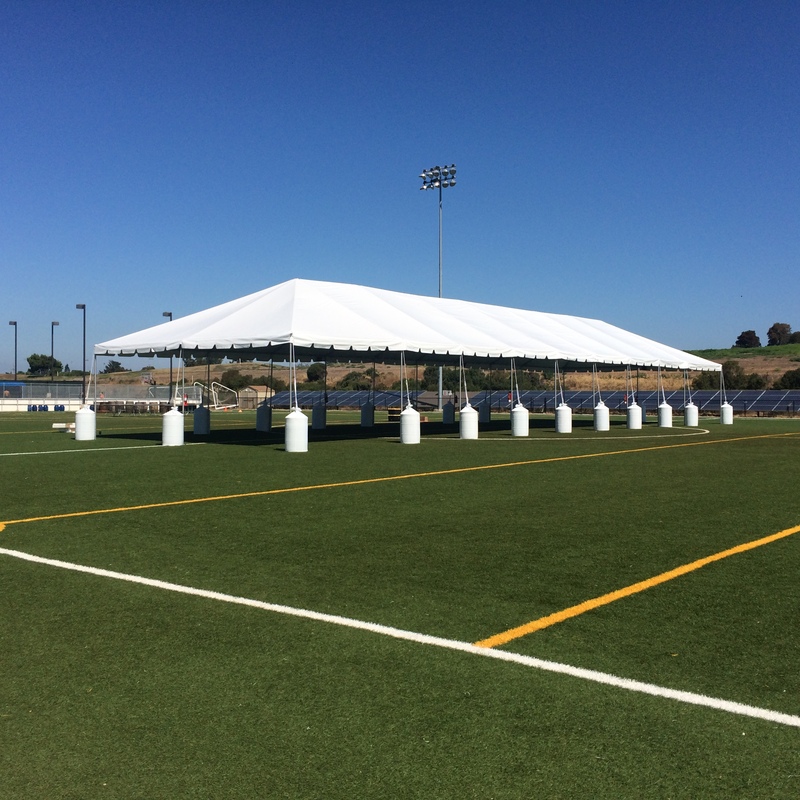 Besides Tenting we provide a variety of services that will help you create beautiful event ambiances. 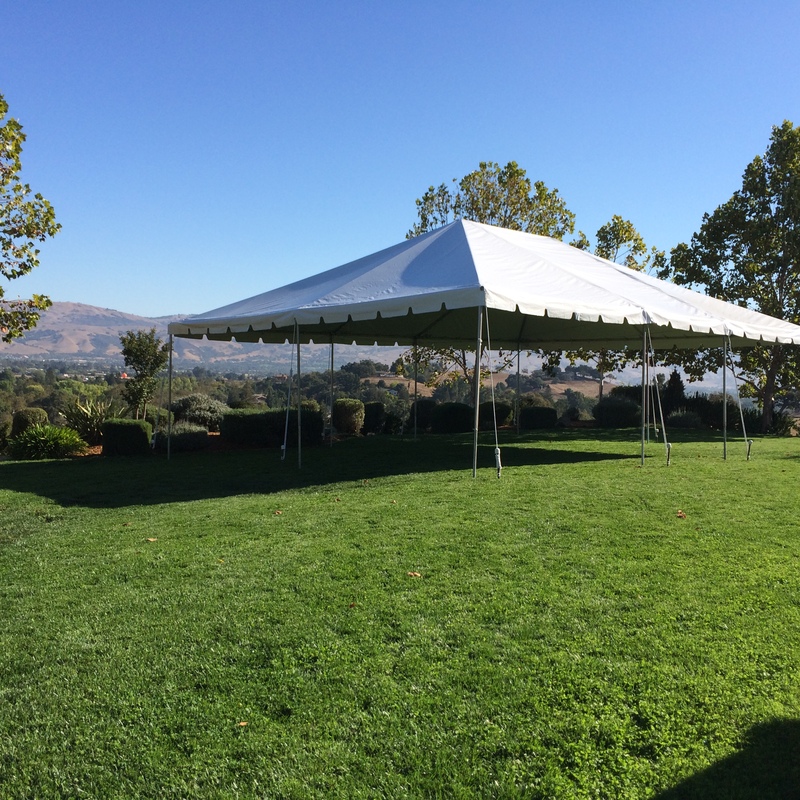 We offer a great variety of tent sizes. 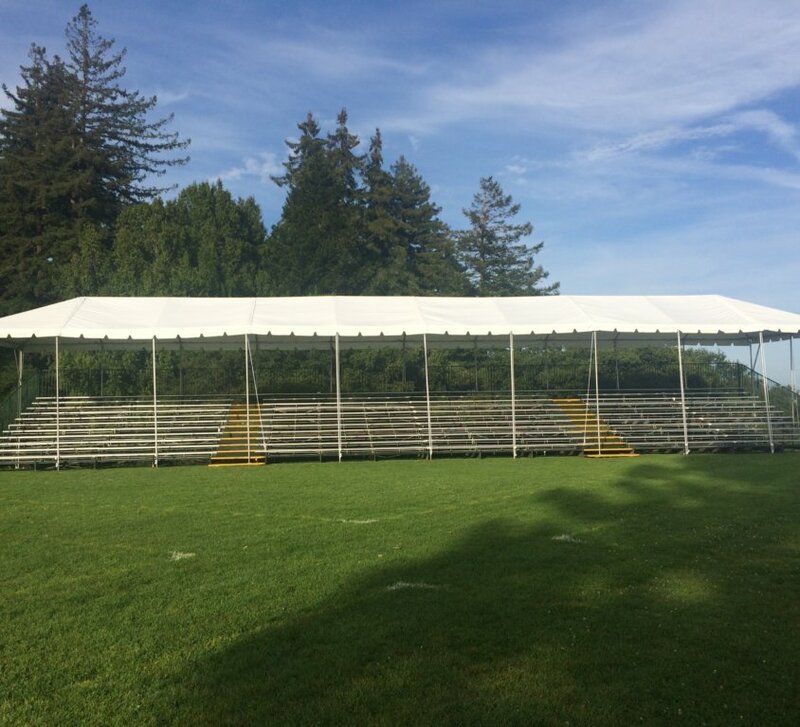 A large or small event, we got you covered. Tables, chairs, linens, etc. Now you can get all in one place. 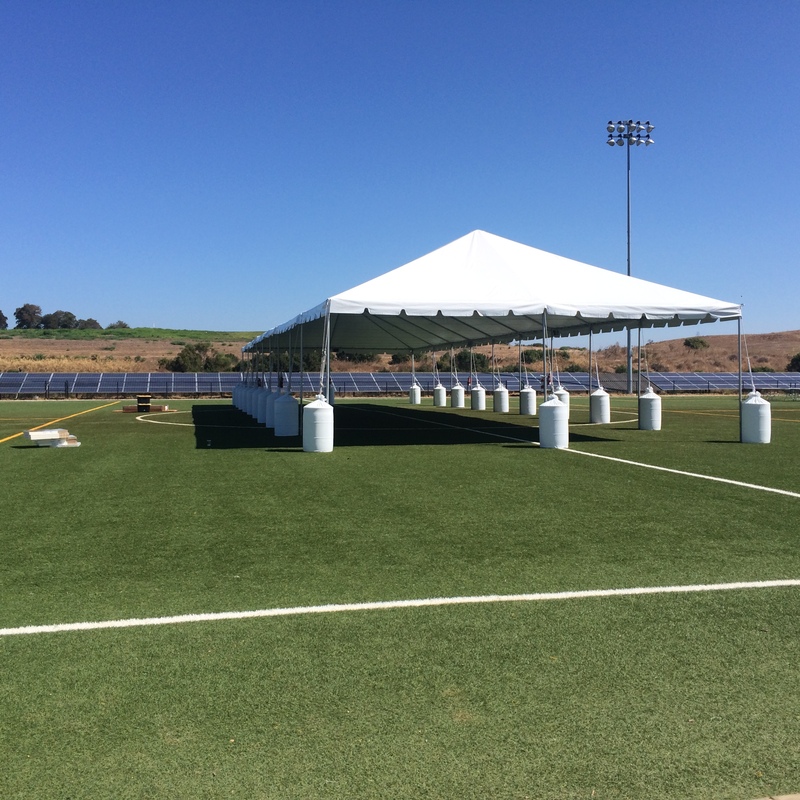 If you need a sub floor for your event, we can do it. Need carpet for it? You guessed it. 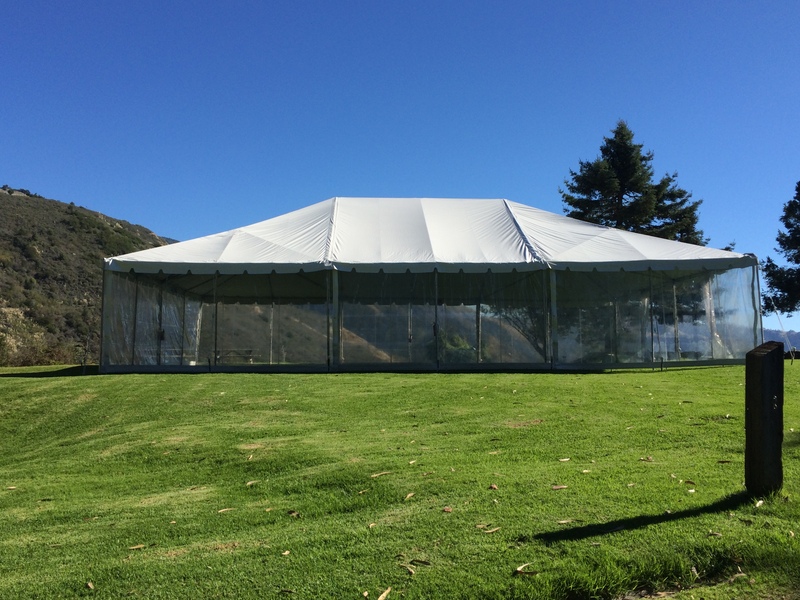 A beautiful liner can be installed in your tent and we can do it for you. 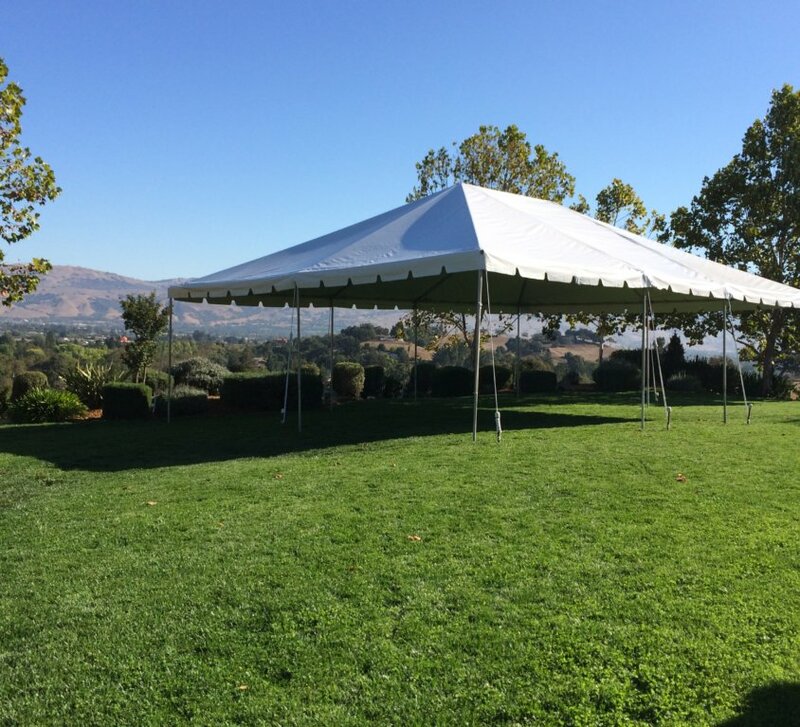 Keep your guests comfortable by using tent heating. Need something for your band to rock? We can built a sturdy stage for it. Our inventory is well taking care of, at the end it represent us. We guarantee you will received your rental equipment in great working condition. 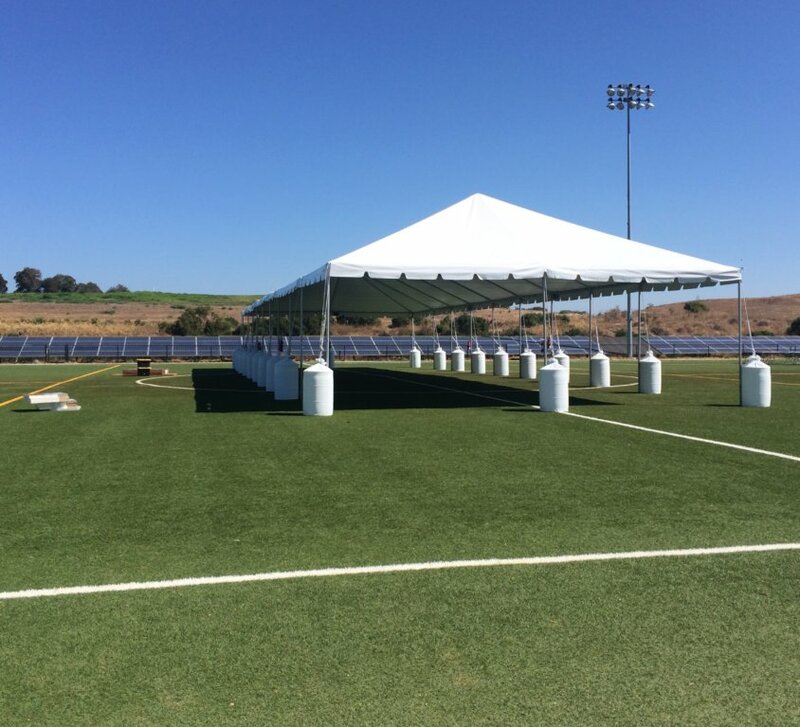 Our team will go to the last effort to make your event a success. While we understand there is not perfection we are committed to do our best in every single job. We will charge you a very reasonable price for the service we are providing. You won’t see any disproportionate or hidden fees in your final bill, we call it transparency. Our team will work diligently and safely in the job you have commend us. Safety is one of our company’s main priority. We are exited to share some of our latest projects with you. One of our team members will be more than happy to help.